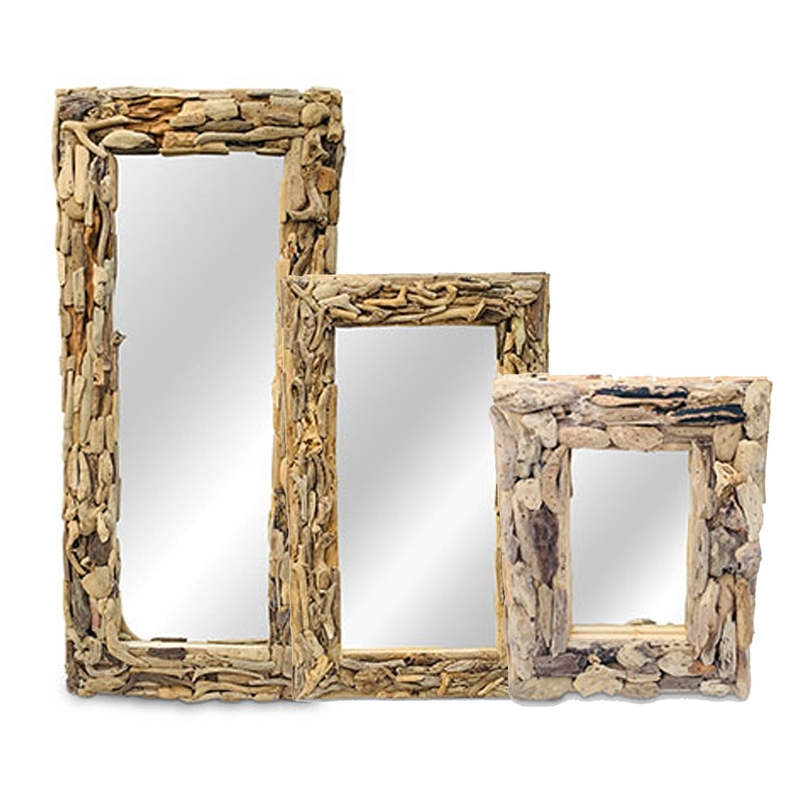 We are very proud to introduce the gorgeous Driftwood Wall Mirror Rectangular. This modern wall mirror features a rectangular shape, complemented by a stunning driftwood material. This piece will be sure to grab attention, acting as an interesting focal point for any household.